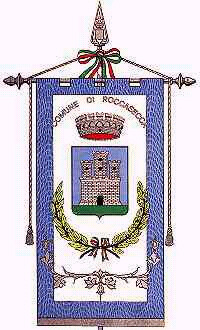 Roccasecca: Frosinone province, Latium region. Ruins of a castle where St. Thomas Aquinas was born in 1226. The castle is a stylized representation of the Town Hall of this city.